Looks like 9to5Mac has spilled the beans just minutes away from Apple’s iPhone event. Two images show that the iPhone 4S is indeed coming with both the black and white iPhone 4S models being stored on the Apple webstore. In what would be a huge coup for Now Network, BGR’s Johnathan Geller confirming and Wall Street Journal’s Marketplace Editor Dennis Berman, is reporting, that the iPhone 5 will be an exclusive deal with Sprint, for $20 billion worth of iPhones over the next four years. Sprint’s iPhone 5 will be a 4G WiMAX based device, although we think that this will be a dual band with CDMA device as well. 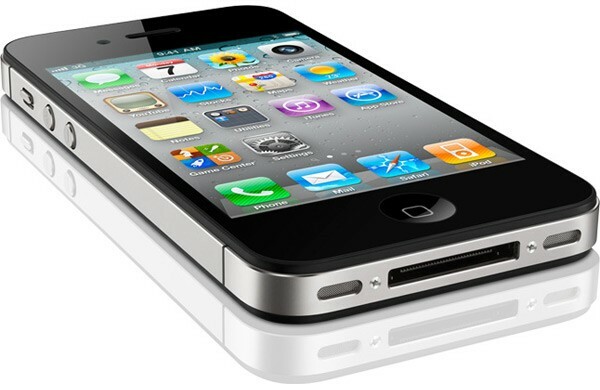 Verizon and AT&T are expected to get the iPhone 4S this quarter but expect both companies to have LTE versions of the iPhone 5 sometime next year. Updated front and back camera sensors. FaceTime HD in the front, 8 megapixel 1080p HD video recording in the back. MacDailyNews is reporting that they have the pricing for the iPhone 4, iPhone 4S and iPhone 5 with specs of each phone. 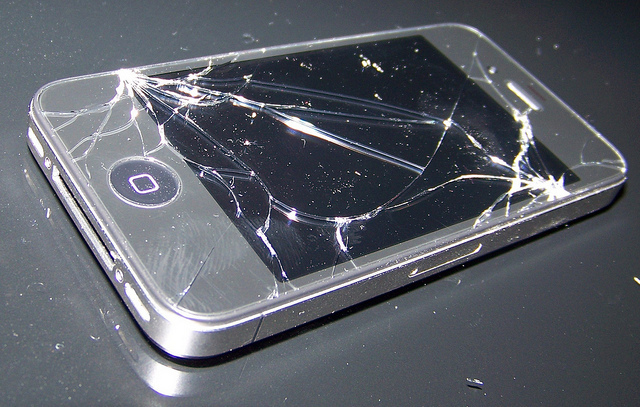 I got asked by a friend the other day, “Hey, do you know how to repair an iPhone 4? I dropped it and broke my screen.” I said, go on the interwebs. He looked at me with a daze and said, “I can’t find a good source. Do you know someone that will fix it?” Stunned, I told him to GO ON THE INTERWEBS because I know there are a ton of sites that give you step by step instructions for repairing your phone. That got me to thinking, there really isn’t a one-stop-shop (source) for all of this information compiled into one page. So as I sit here on my day off, I realize that this is something I can do without spending a lot of hours. So here it goes. Listed below you will find several sites and videos combined to give you the necessary information required to fix your iPhone 4/3G or iPod Touch. This video below by DirectFix.com is a great ‘walk through’ of how to repair for your iPhone. DirectFix.com also provides the necessary parts and tools to repair your iPhone 4.
iFixit.com puts on complete how-to’s with step-by-step instructions on repairing almost all aspects of the iPhone 4. The guides are very easy to read and come with photos to walk you through the process. iFixit also has question areas if you get stuck or did something wrong through the repair process. For the iPhone 4 on AT&T, you can go here. For the iPhone 4 on Verizon, you can go here. View a FULL list of .PDF repair instructions here. This video below by DirectFix.com is a great ‘walk through’ of how to repair for your iPhone. DirectFix.com also provides the necessary parts and tools to repair your iPhone 3Gs. iFixit.com also has step-by-step instructions on how to repair the iPhone 3Gs screen (in addition to other tutorials). Head on over there to check it out here. 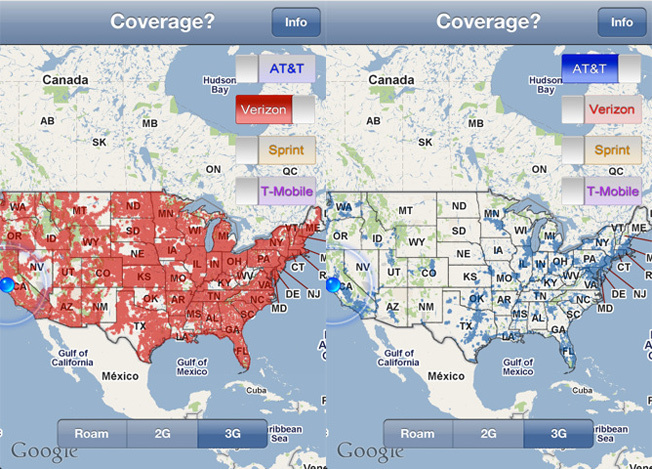 For the iPhone 3Gs on AT&T, you can go here. This video below by MissionRepair is a very good video showing you how to repair the screen of the iPhone 3G in about five minutes. It is a very simple video and you can just pause the video as you repair your phone. Make sure to have the proper tools and parts to repair your phone BEFORE you get started. Again, if you want a step-by-step walkthrough, you can head on over to iFixit and read the 18 step guide. For the iPhone 3G on AT&T, you can go here. Here is another excellent guide to repair your iPhone 3G. It is in .PDF format. Click here to download. Is your iPhone or iPod touch freezing up? Then it needs to be restored. Check out this very simple video below that shows you how to restore your iPhone or iPod Touch. DigitalExpress provides and excellent video for repairing your iPod Touch 2nd and 3rd generation. Want COLOR on your iPhone and make it stand out from the crowd? We’ve got that for you here too. For those of you seeking service questions or want to go directly to Apple, go here. *We are NOT responsible if you brick your device or mess it up in any way or void your warranty with Apple. You do this at your OWN RISK. iDroid developer Nick Pack decided he wanted to test out Android 2.3 Gingerbread and see if he could port it over to the iPhone 3G. Although his feat was accomplished, poor iPhone 3G was chugging along trying to run the latest Android build. With the Verizon iPhone around the corner, I’m wondering when someone is going to port Android over the iPhone 4. Well at least we know Android runs on the iPad. 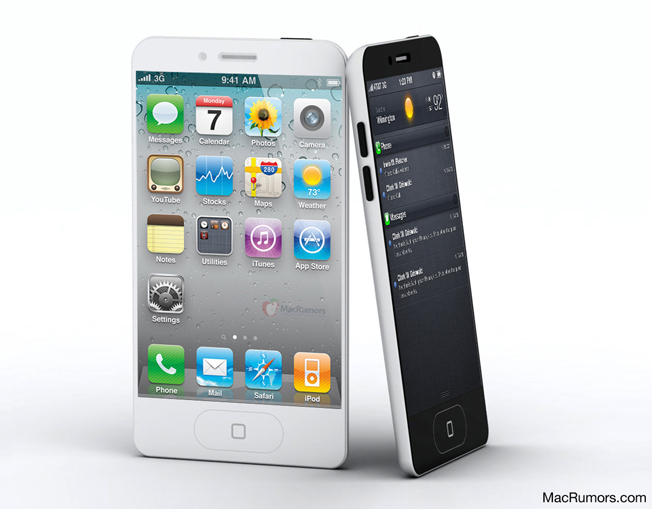 [Rumor] Verizon iPhone To Be Better than iPhone 4? It appears that’ll be the case, if the “insider” the folks over at DVICE is in fact supplying them with correct information. The informant claims to have used a prototype Verizon iPhone, and noted numerous upgrades over the standard iPhone 4 that can currently be found on AT&T’s network. 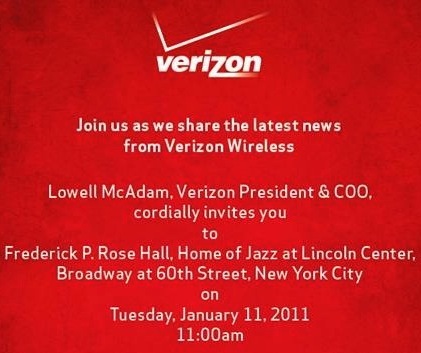 These little tidbits hint to the ever growing rumor that the Verizon iPhone will be in fact an upgraded iPhone 4. More information and updated specs after the break.